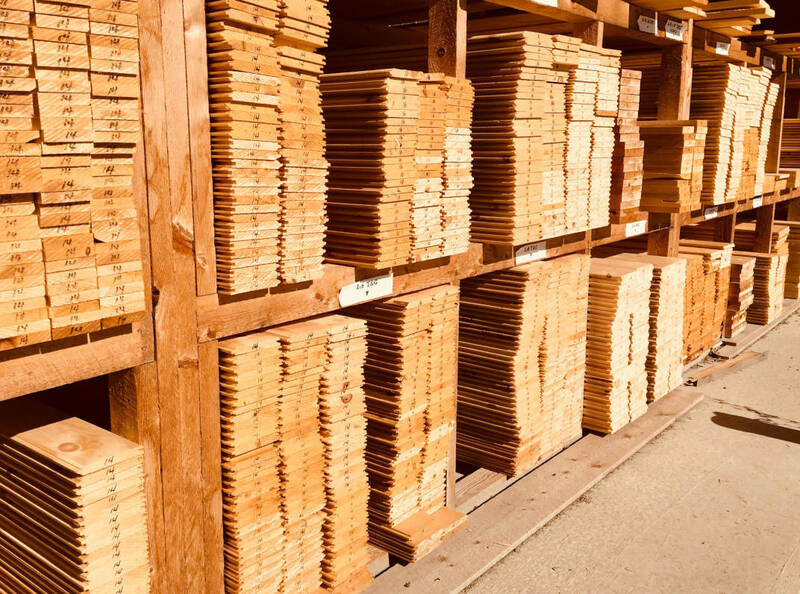 We saw mostly Eastern White Pine and do our best to maintain a rough-sawn inventory of 1" and 2" pine in lengths of 8', 10', 12', 14' and 16'. 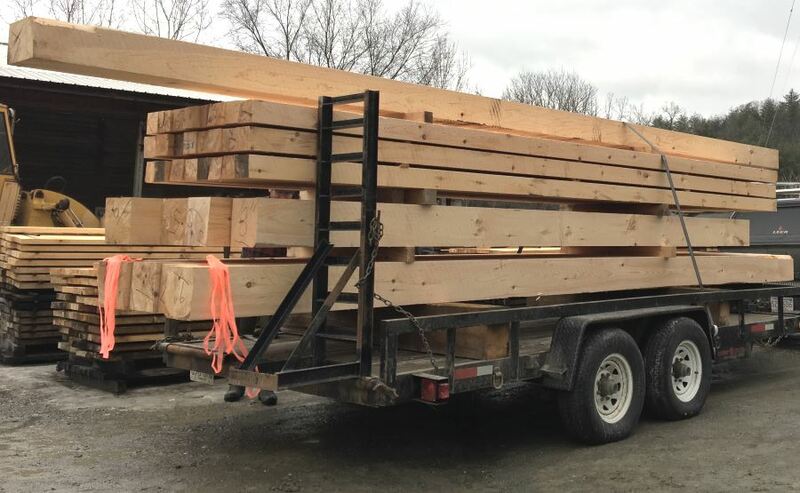 We saw timbers TO ORDER up to 26' long. It's best to place an order for anything 4x4 & up. We also saw hemlock and native hardwoods when the opportunity arises. 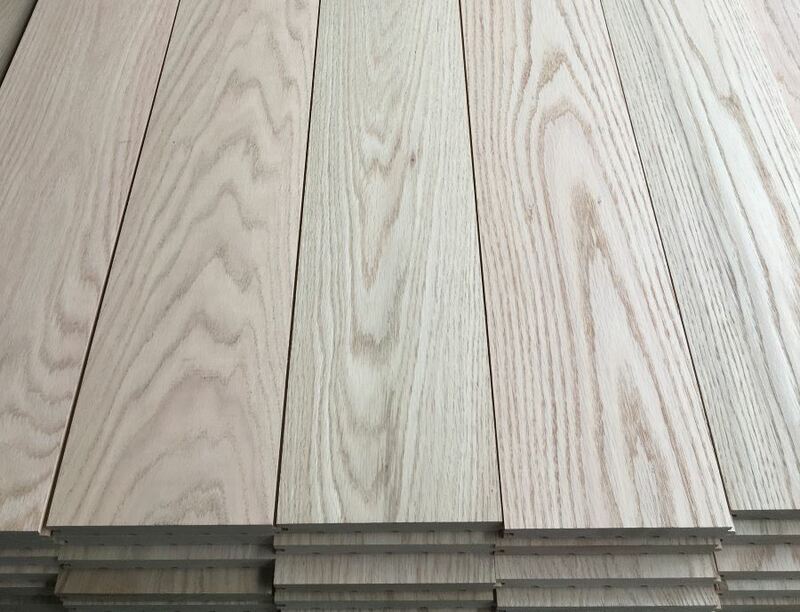 We make custom flooring in pine (yes, wide pine), red oak, white oak, ash, and other native species. Please allow 4 — 6 weeks. It's a process.